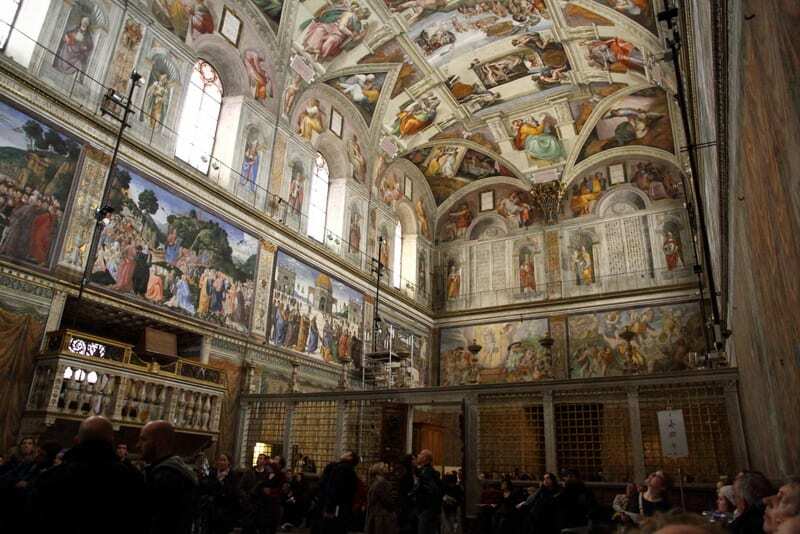 The Secret Jewish Roots of the Vatican’s Sistine Chapel - Breaking Israel News | Latest News. Biblical Perspective. Located in the Apostolic Palace, the official residence of the Pope, in Vatican City, the Sistine Chapel is named for Pope Sixtus IV , who had it built between 1477 and 1480. The Chapel is renowned for the incredible frescos that decorate its interior, including Michelangelo’s The Last Judgment. 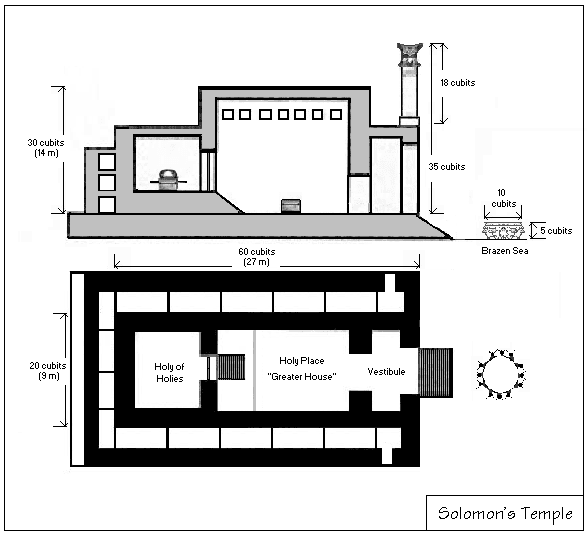 Another feature matching that of the Jewish Temple is the double level construction. The Western half of the Sistine Chapel, containing the altar and the private area for the Pope and his court, is some six inches higher than the Eastern half. This elevated section corresponds to the Jewish Temple’s Kodesh HaKodashim, the Holy of Holies, where only the High Priest could enter, only once a year, on Yom Kippur, the Day of Atonement. 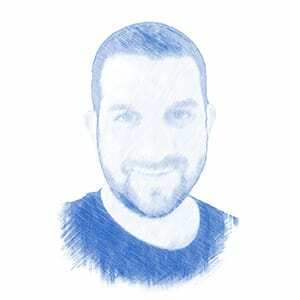 “The motive for basing elements of the Sistine Chapel on Solomon’s Temple is the Replacement Theory which is basic Catholic doctrine,” the rabbi told Breaking Israel News. Aug. 16 Editor’s Note: Replacement Theology, while present in some Catholic teachings, is not part of the Church’s official views. In 1965, Pope Paul VI published the Nostra Aetae, a seminal document disavowing many anti-Jewish aspects of Catholic doctrine.